Happy Monday morning!! This morning, I have the wonderful task of driving to Memphis to take my TN pharmacy law exam. This exam is a requirement in order for me to become a TN pharmacist. It’s been a long time since I have been the student of an exam instead of the one issuing the exam. 🙂 In thinking about it being Monday—it is a day many of us usually dread because it means we have to get back to work or our kids are back to school (homework homework homework). May I encourage you this morning to be grateful for your life! Every breath is from God and is evidence that He is not finished with you yet! I encourage you to get about His business today and strive to glorify Him in all you do. He has divine appointments already scheduled for you, so meet them with a smile and a grateful heart. Love to you all! Thanks for reading this morning! Enjoyed our conversation this am as you traveled to Memphis? Hope the MPJE went well! I wish you well in your Joytime ministry and I plan to direct our daughter to it for your messages. She is going thru some tough times right now and this would be such a blessing to her! I am so looking forward to meeting you in Glen Eyrie! I do believe God has indeed called you to do what you are doing right now and you can be such a blessing to so many. 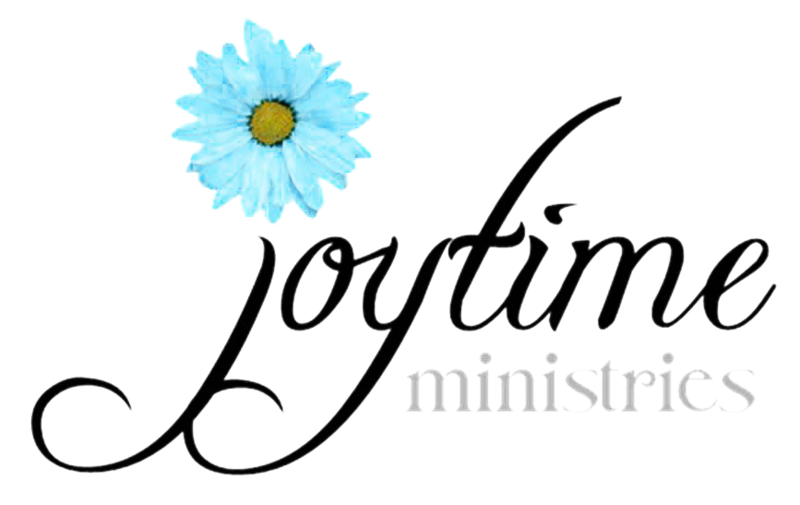 I will keep you and your Joytime ministries in my prayers. See you in Glen Eyrie. Travel with God.